At Jessamine we use Powerprobe electrical testing equipment to diagnose and identify most electrical faults. 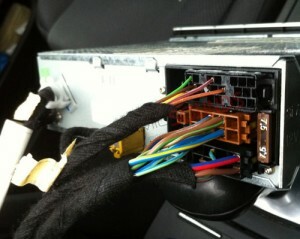 We are then able to carry out an efficient repair as we don’t just change parts which could cost a small fortune. 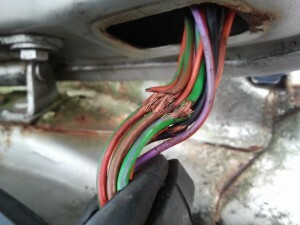 If you have an electrical fault on your car call us to discuss the best way to approach the repair.